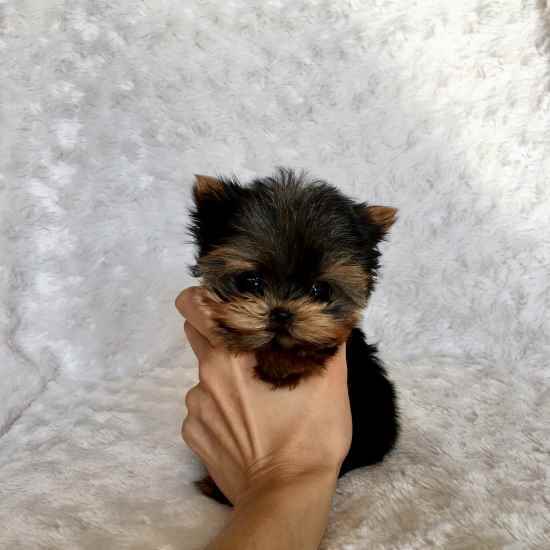 Yorkie puppies are 11weeks old purebred Yorkie puppies .The puppies are 1.3-1.3 lbs in size and will be about 2.4-2 lbs when fully grown. fast learner and very intelligent.The puppies are house broken, potty trained **both out side and inside and very friendly to . (410) 429-7138 children and other pets.They are also current with all their shots (Distemper,Para Influenza, Boratella,Parvo and Hepatitis,Rabies shots etc) and will come along with all vet papers and all toys. (410) 429-7138 for more info .